Warning! This soap could raise your water bill. “Since the Best of Missouri Market years ago, I’m never without your Sea Spice. It’s a masterpiece of soap artistry. "I was wandering happily along that September, sampling, and browsing among winemakers, cheesemongers, jewelers, sculptors, and other artists. I’m one who saves all year for that fair because I buy a lot of my holiday and birthday gifts there. 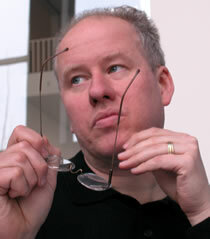 “Along the way, I began to smell something unimaginably pleasurable. I picked up my pace to reach the source of this fragrance. As I neared the Herbaria booth, I didn’t even mind waiting until I finally got in through the crowd to sniff the soaps on display. 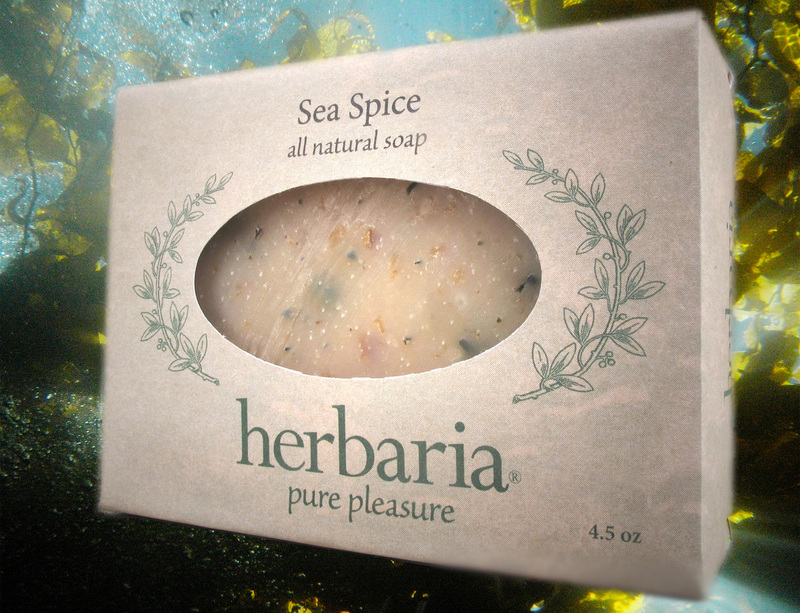 “But I was under the spell of Sea Spice. I just kept returning to it. The name made me think of Old Spice, but this was surpassingly better, completely natural. Thank you, Chris, for your story. We sure appreciate you writing to us. 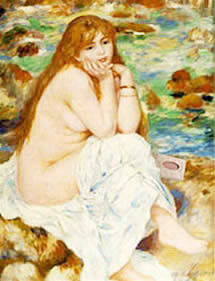 Notice here Renoir's dutiful inclusion of a bar of our world-famous Sea Spice soap. What taste!